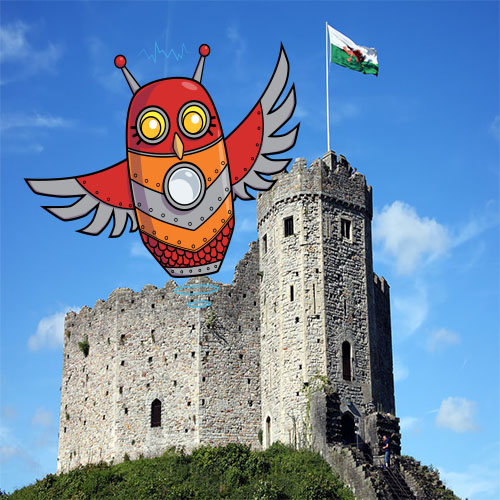 ServerlessDays Cardiff is a conference focused **serverless cloud platforms**. This event is for everyone from experienced serverless developers to those who've only heard the buzzword and want to understand more. It will be a single day, single track, community event in Cardiff on Wednesday 30th January. This conference will be relevant to anyone who might be building backends in the cloud in the future. We will have sessions on all the major platforms including AWS Lambda, IBM Cloud Functions, Azure Functions, Google Cloud Functions and more. Talks will cover all aspect of serverless development, no prior experience with serverless is necessary but please don't tell us that serverless still uses servers, we've heard it before. ServerlessDays Cardiff seeks to help create a diverse and inclusive community for serverless developers. We want to include and encourage people of all races, ethnicities, genders, religions, sexual orientations, abilities, technical experience and ages. A diversity ticket includes all of the benefits of a full attendee ticket: * Paid admission to the single-day conference event in Cardiff on Wednesday 30th January. * Complementary food and beverages during the event. * Conference swag Diversity scholarships do not include travel or accommodation costs. If you would like to be considered for one of the tickets, please fill out and submit this form. Désolé, les candidatures pour ServerlessDays Cardiff sont fermées.